WANG Weiqiang, Professor, College of Architecture and Urban Planning, Tongji University. His specialities are the theory of urban space, urban design, neibornood protection, as well as the topic related to image and city. 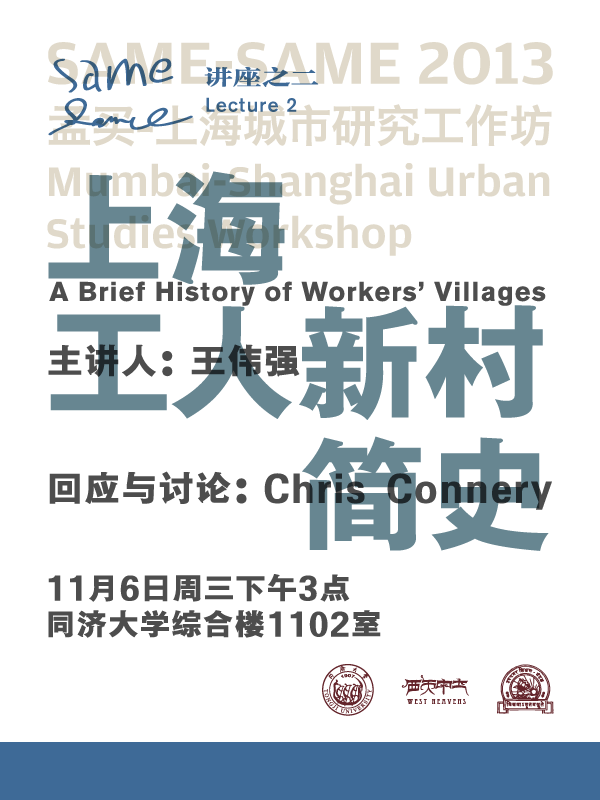 Chris Connery is the professor of University of California, Santa Cruz and department of Cultural Studies of Shanghai University. He has been living in Shanghai since 2010 and has observed Caoyang Villiage over a longer period.